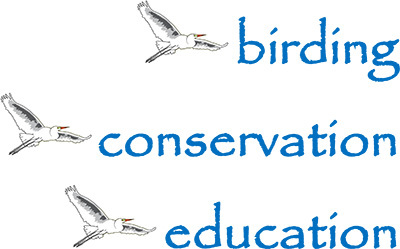 Please join the Peace River Audubon Society (PRAS) for its annual meeting on May 21, 2015. Doors open at 6:30 PM for a meet and great. The annual meeting starts at 7:00 PM. The meeting takes place at the Unitarian Universalist Fellowship Church at 1532 Forrest Nelson Blvd., Port Charlotte, FL. Everyone is invited. The annual election of the Board of Directors and Officers will take place. This is also the Member’s Slide Show night. PRAS has some very talented members and they put on some very impressive shows. Everyone is invited to bring in a slide show on a thumb drive. Please limit your show to 5 minutes. While bird pictures are a common theme, please present a nature show of some type. For questions, please contact Jim Knoy at 303 868 8337.